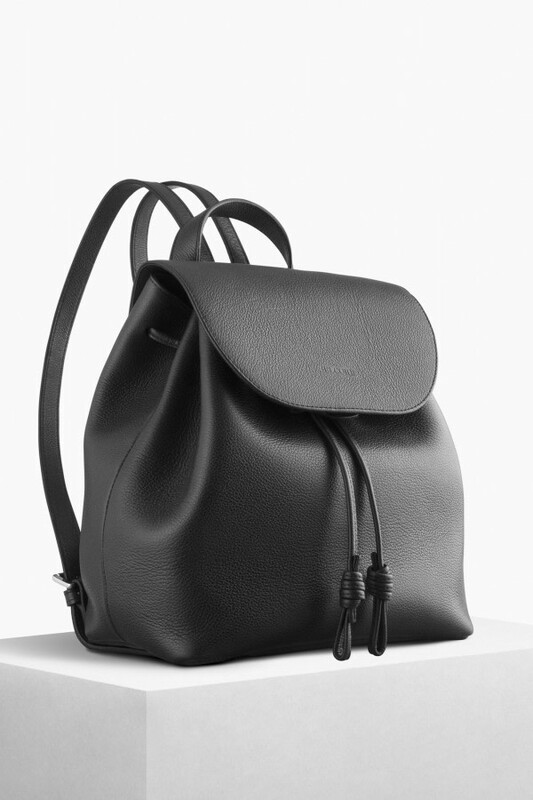 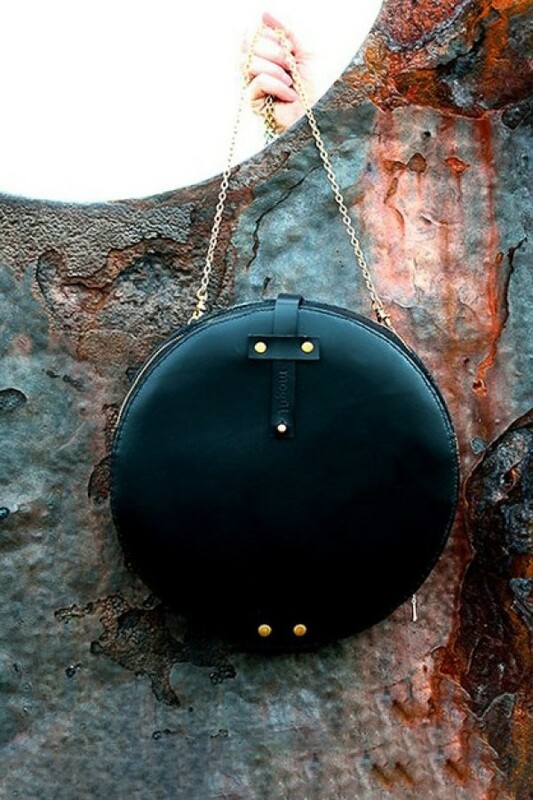 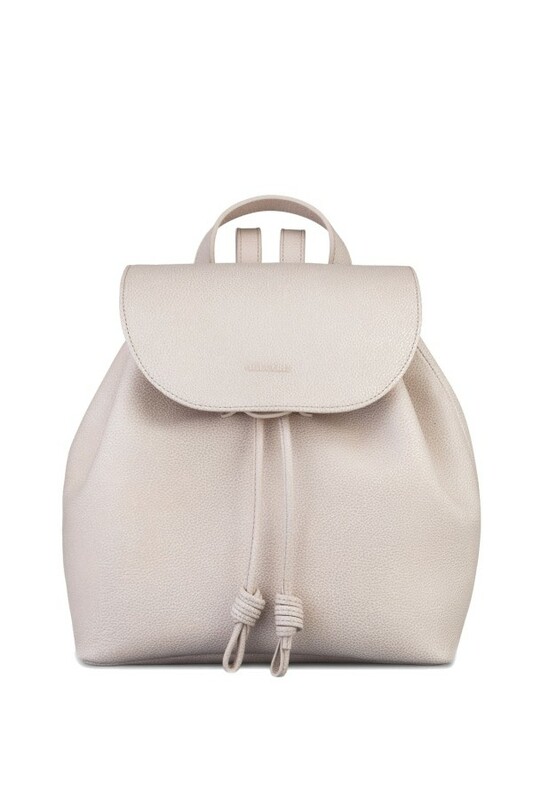 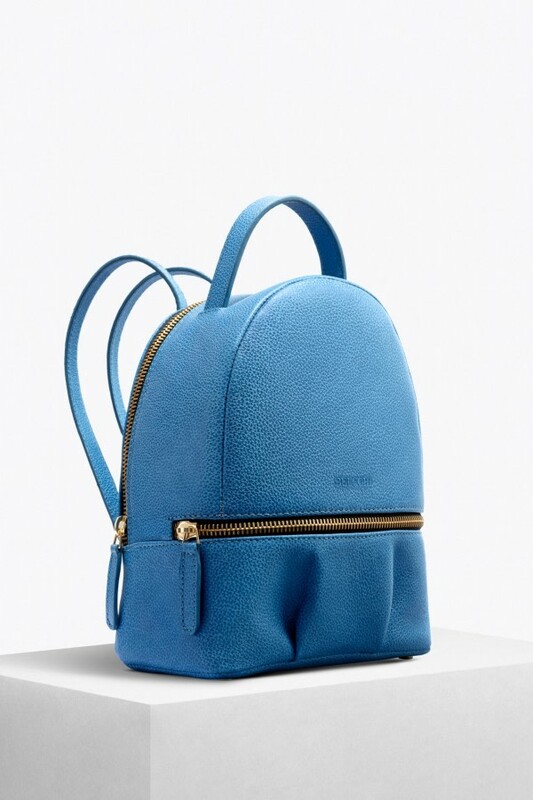 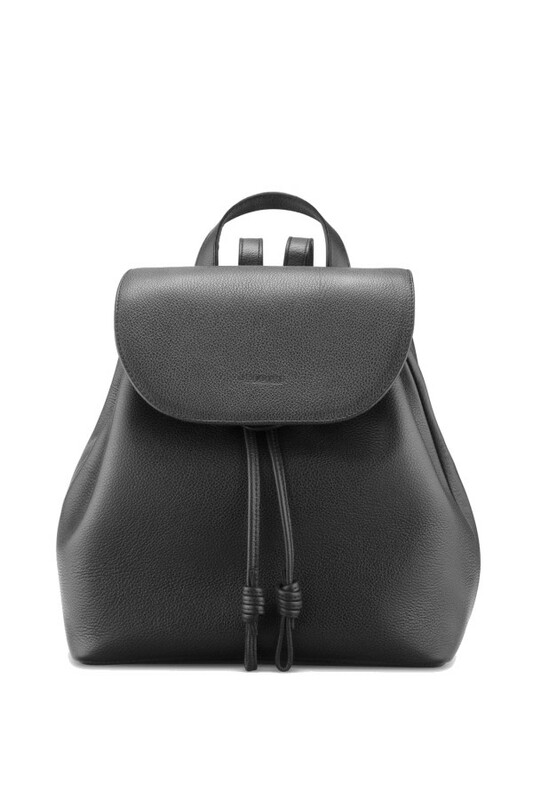 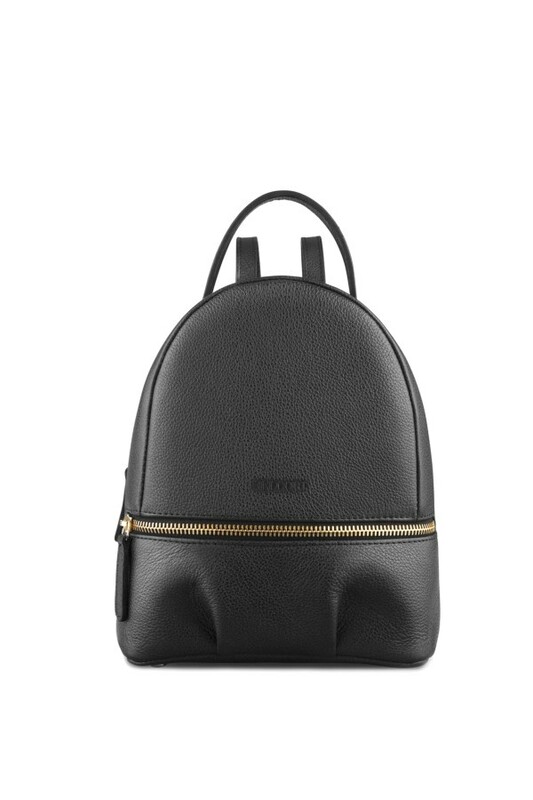 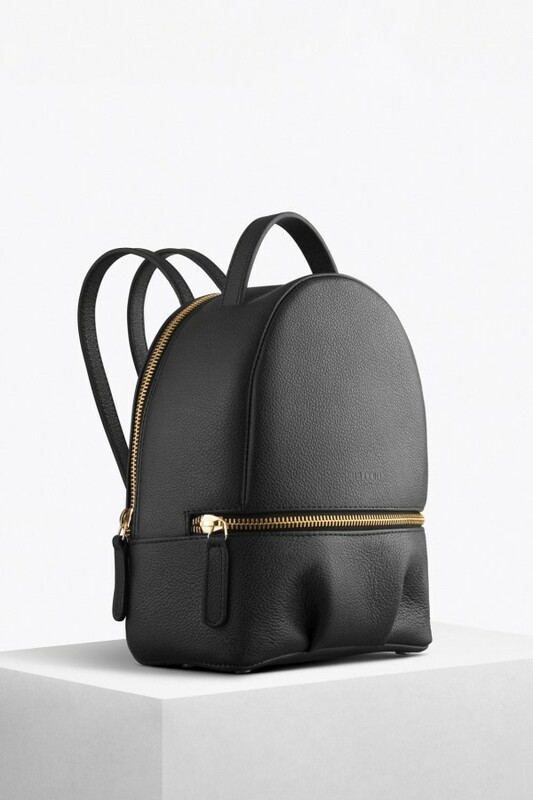 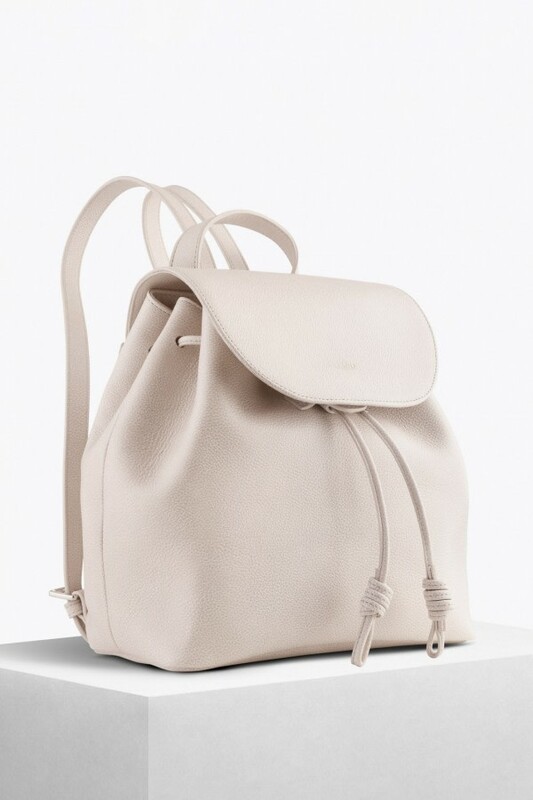 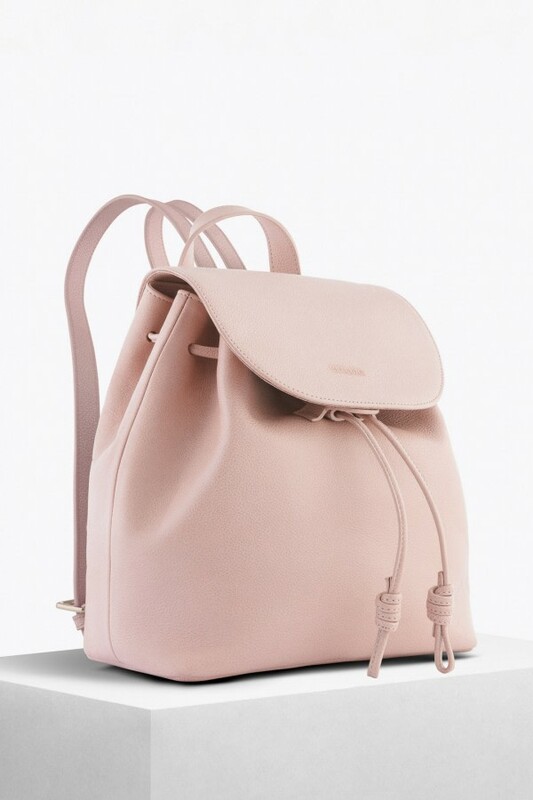 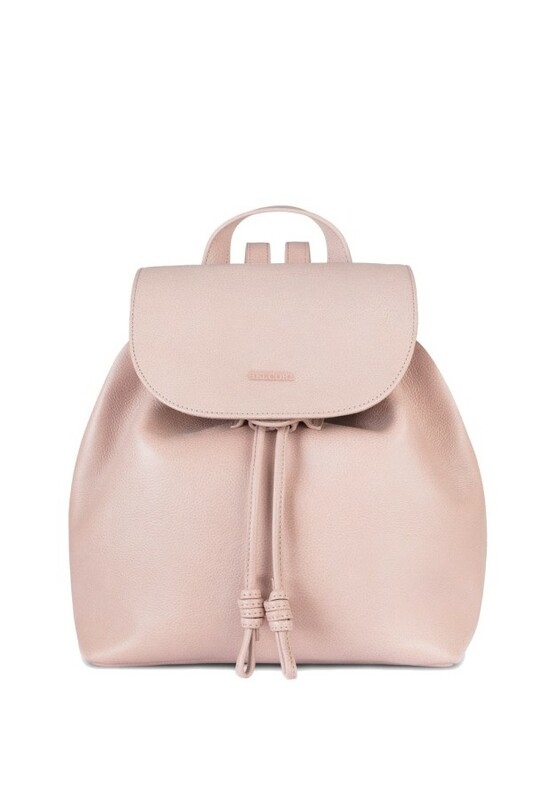 Discover our favorite women's leather backpacks of the season. 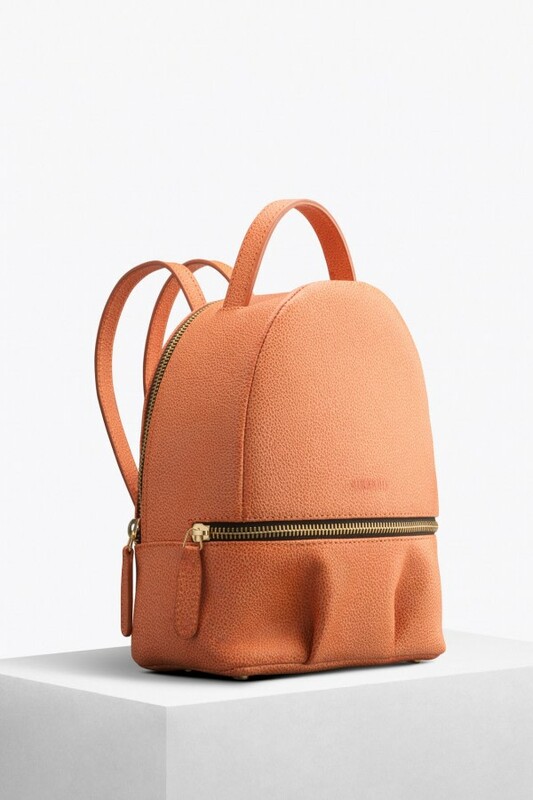 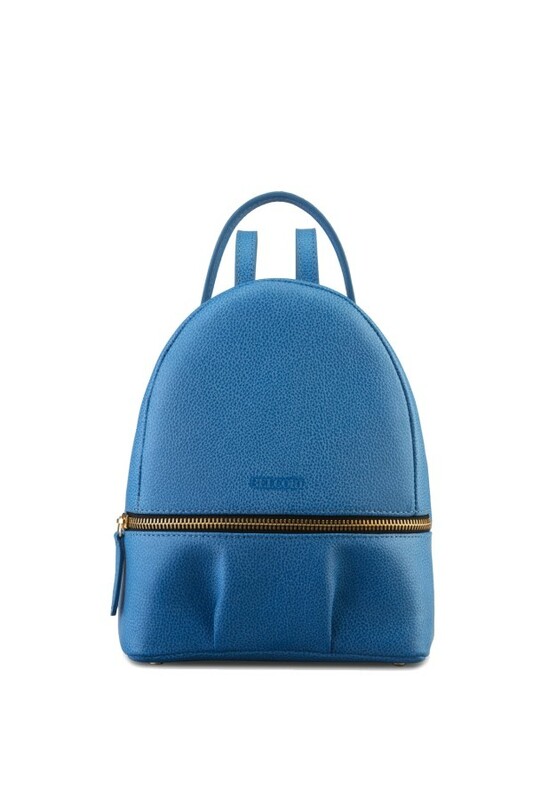 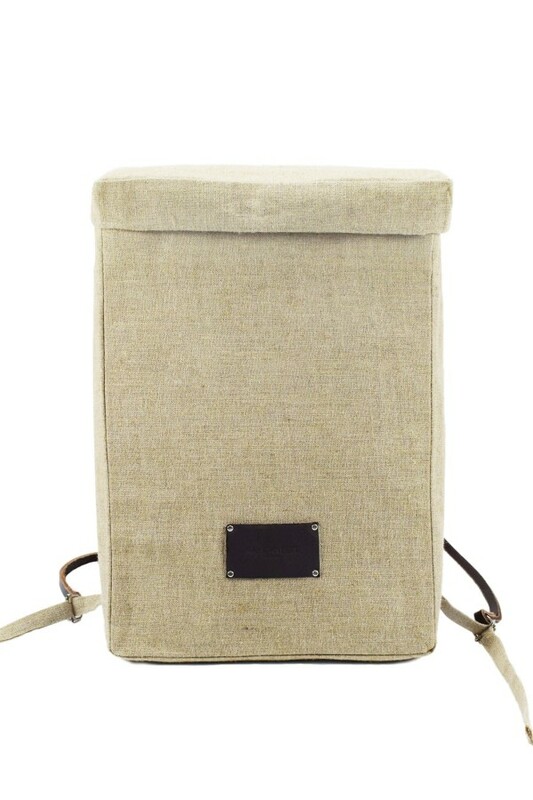 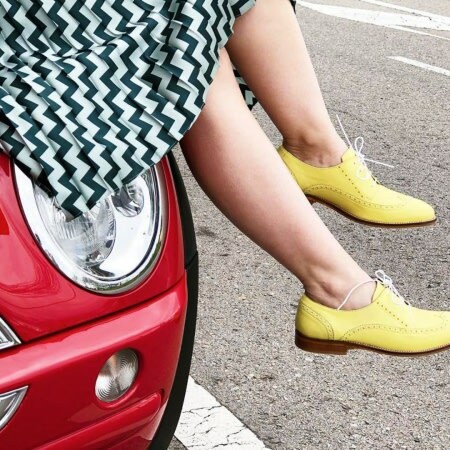 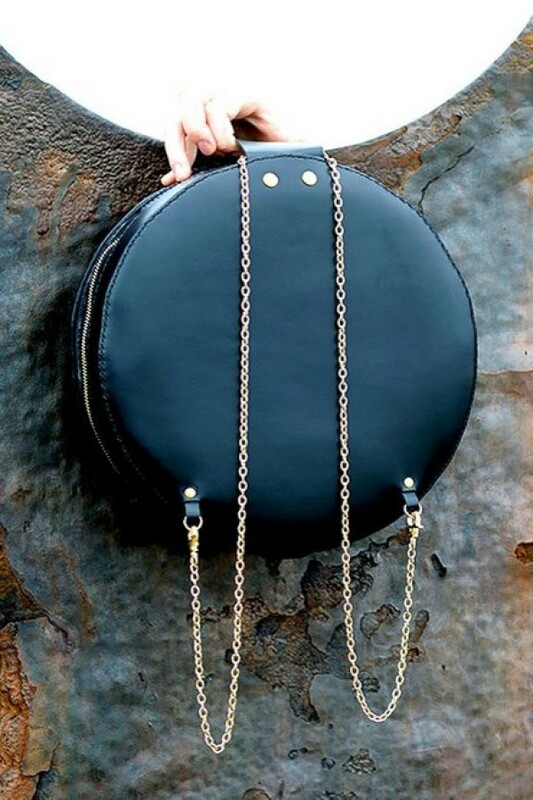 Browse the featured trendy rucksacks and cute fashion backpacks to stand out during every business meeting, or express your individuality with a more unique and stylish, on-the-go convertible backpack-purses. 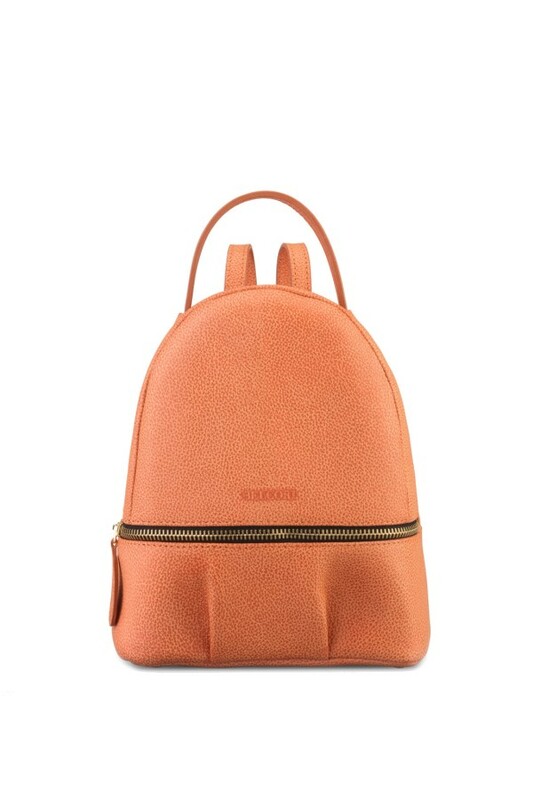 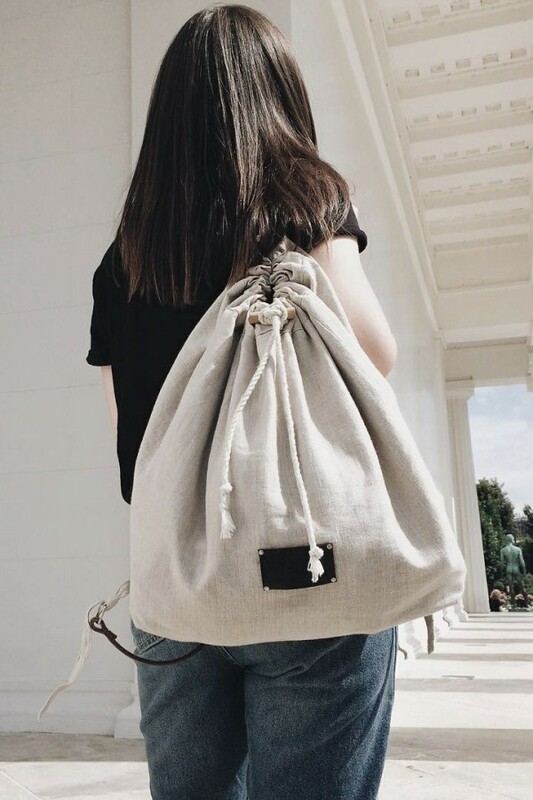 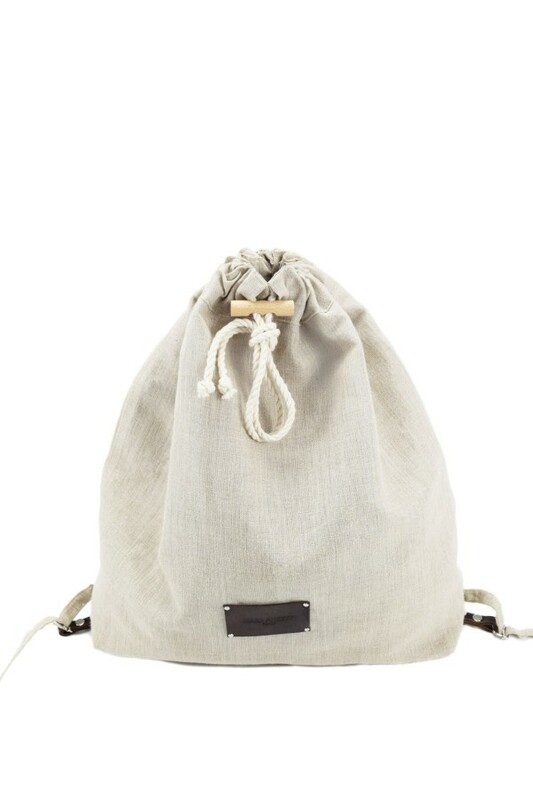 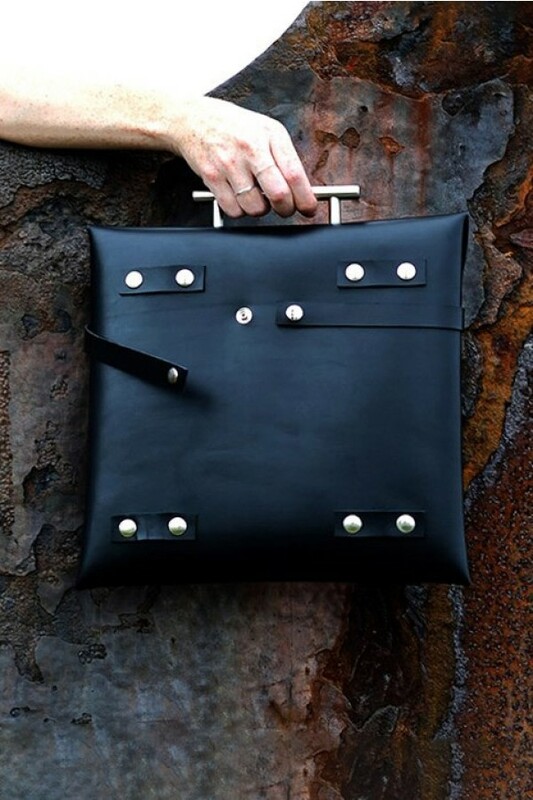 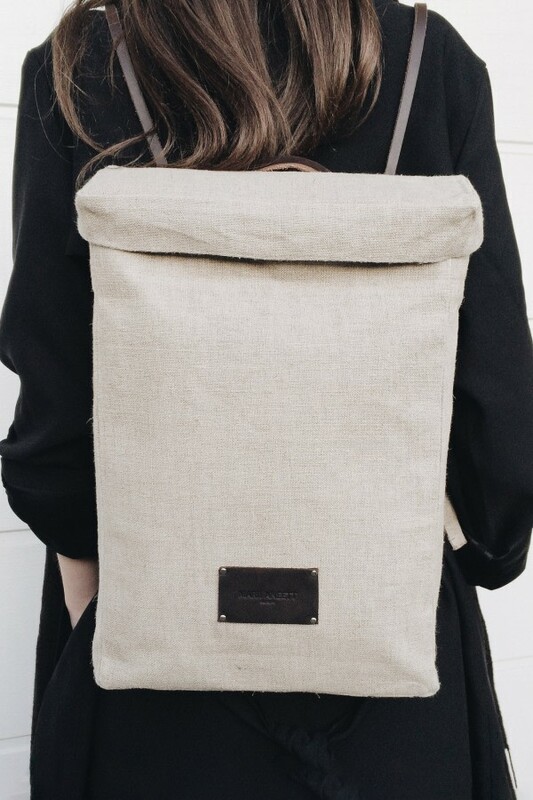 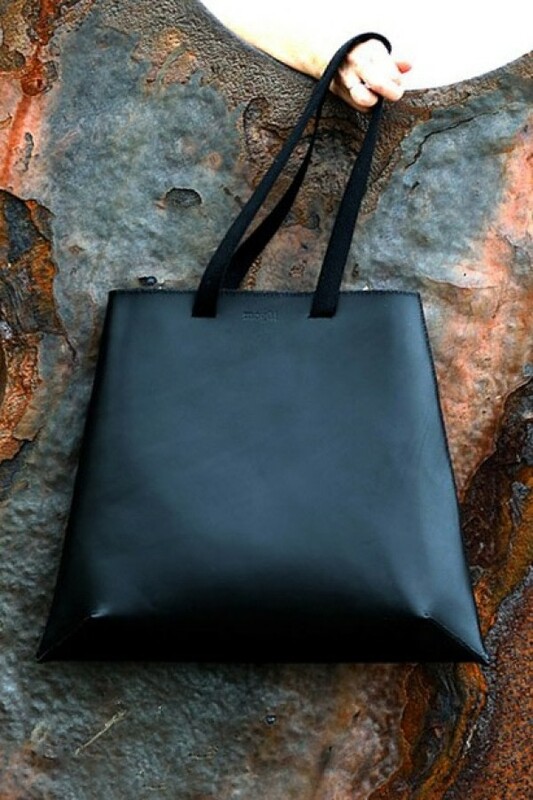 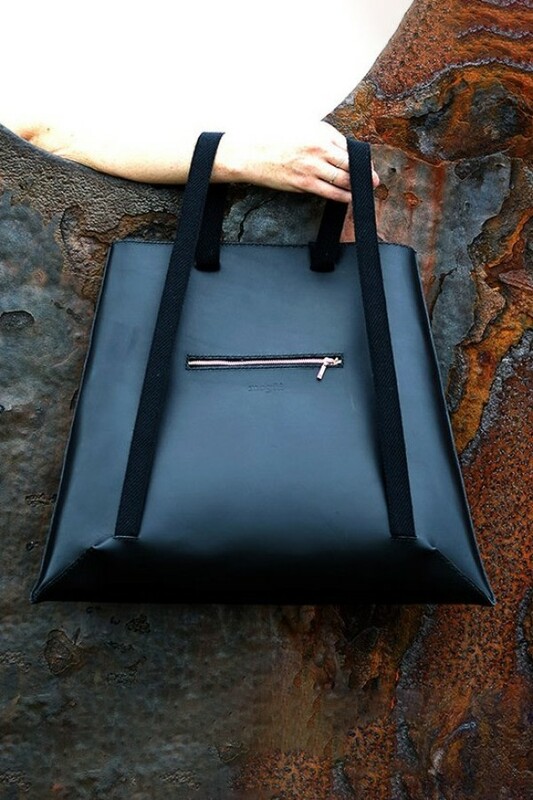 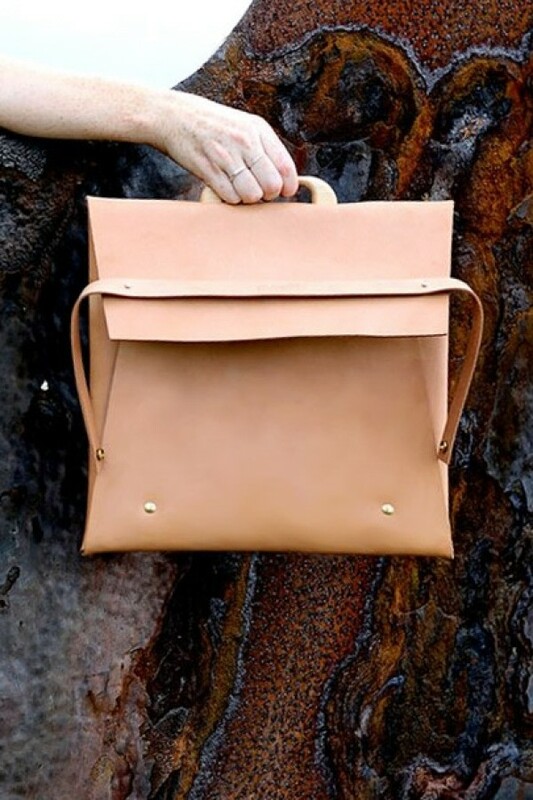 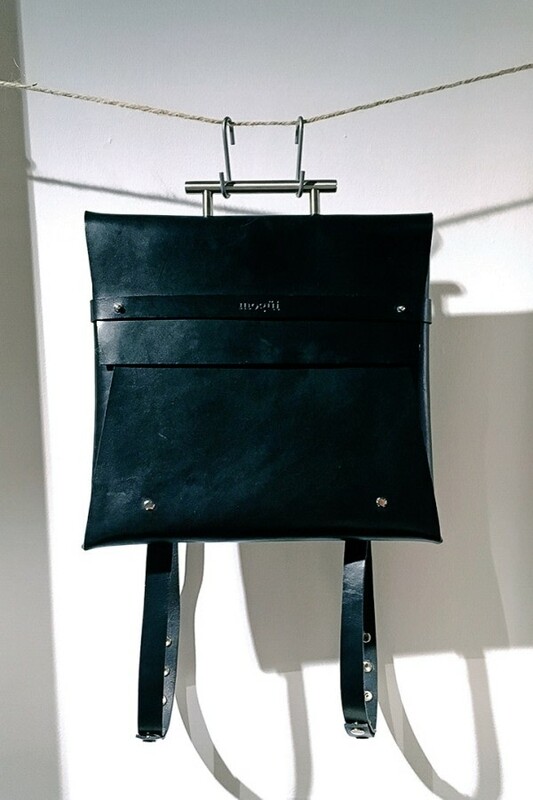 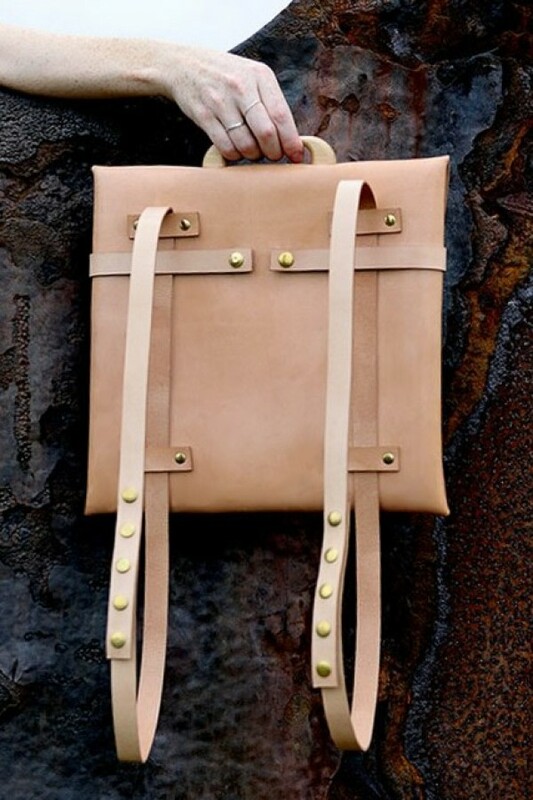 All featured backpacks are handmade in limited editions by the European independent designers and slow-fashion brands using sustainable, eco-dyed and locally-sourced leather.